Related: Did you refinance through the Home Affordable Modification Program? HAMP, which was launched by the Treasury Department at the height of the foreclosure crisis, aimed to help as many as 4 million borrowers avoid foreclosure by making their payments more affordable through reduced interest rates, extended loan terms or, in some cases, reduced mortgage principals. Not only has the program fallen far short of that goal but with each year of the program, a growing number of homeowners have re-defaulted, the inspector general found. "Treasury needs to research why so many borrowers are dropping out of the program," said Christy Romero, the head of SIGTARP. Quiz: How smart are you about mortgages? The inspector general said it found some "clear patterns" in its own research. Homeowners who were most likely to re-default were the ones who received the smallest reduction in their loan payments or overall debt, were still underwater on their mortgage or had subprime credit scores and high overall debt at the time the modification took place. The Treasury is currently researching the performance of modifications under the HAMP program and working on ways to improve the re-default rates, a Treasury official said at a press conference on Tuesday. Treasury also noted that most of the re-defaults were high risk to begin with and were inked during one of the worst financial crises since the Great Depression. 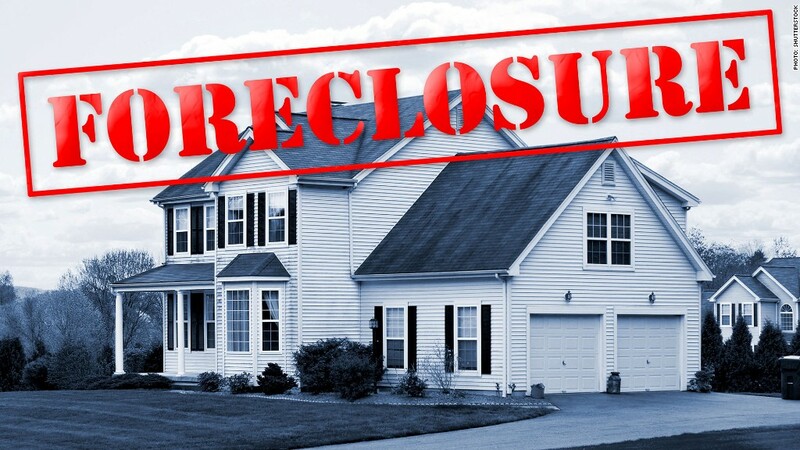 As of April 30, taxpayers have lost some $815 million on the permanent mortgage modifications that have re-defaulted, the inspector general reported. As part of the Troubled Asset Relief Program, Treasury allocated $19.1 billion to the HAMP program. So far, it has spent $4.4 billion, the inspector general said. Nevertheless, the government has extended the program for another two years, until the end of 2015. To improve HAMP's performance going forward, the inspector general also suggested that Treasury work with mortgage servicers to create an early warning system that will enable it to reach out to at-risk homeowners before they default. "Treasury pulled out all the stops for the banks, they should do the same for homeowners," said Romero.